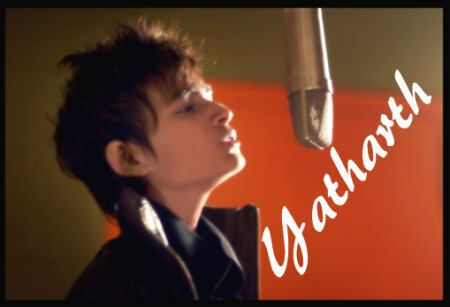 Yatharth Ratnum is a rising young recording artist that must be heard to be appreciated! His vocals are outstanding and the arrangements of his songs are extraordinary! Yatharth Ratnum India’s Young Artist On The Rise! In my search for some of the best talent in the world my search has carried me to Asia. I was especially delighted to find fifteen year old Yatharth Ratnum, who was born in Varanasi, India, and has been singing since the young age of five, where he appeared in his first singing competition. Yatharth attended the Sunbeam Bhagwanpur School, which is a school that teaches both in English and Hindi, and specializes in Science, Math and English studies. With approximately 4,000 students, Sunbeam vigorously supports theater arts and music and was responsible for Yatharth’s early nurturing in music. A favorite teacher at the school was his English teacher, Moushmi Dhar. An avid learner, Yatharth speaks not only English, but five Hindi dialects. 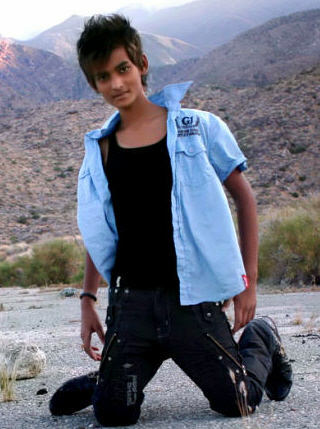 As a very young child, Yatharth always loved to sing, make Karaoke music tracks, and surf the internet. At that time he was an avid fan of the Bee Gees and can still recite all the lyrics to most of the Bee Gee’s biggest hits. Because of this interest in music his parents sent Yatharth to be professionally trained in Indian Classical Music. His favorite singers are Shafqat Amanat, Ali Khan, Shreya Ghoshal, and Ms. Lata Mangeshkar. His biggest personal influence is Michael Jackson and he currently listens to Bruno Mars and is a fan of American Classic Rock like Santana.